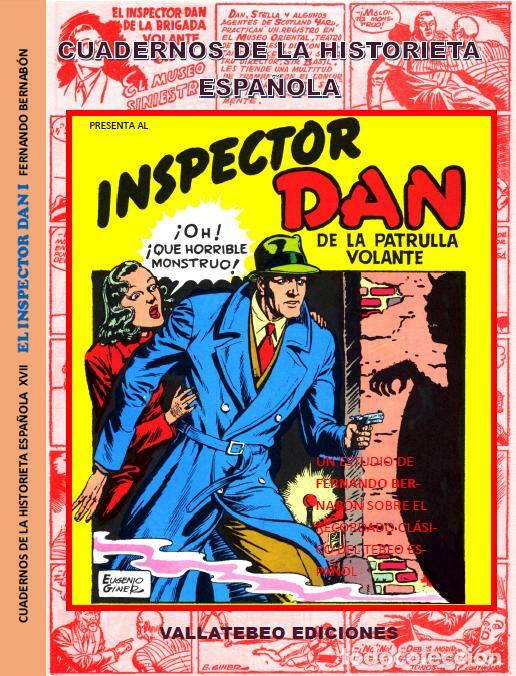 INSPECTOR DAN (FASCICULOS DE LA HISTORIETA). ¡¡ RARO !! Hora oficial TC: 03:00:56 TR: 109 ms.